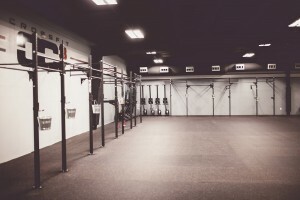 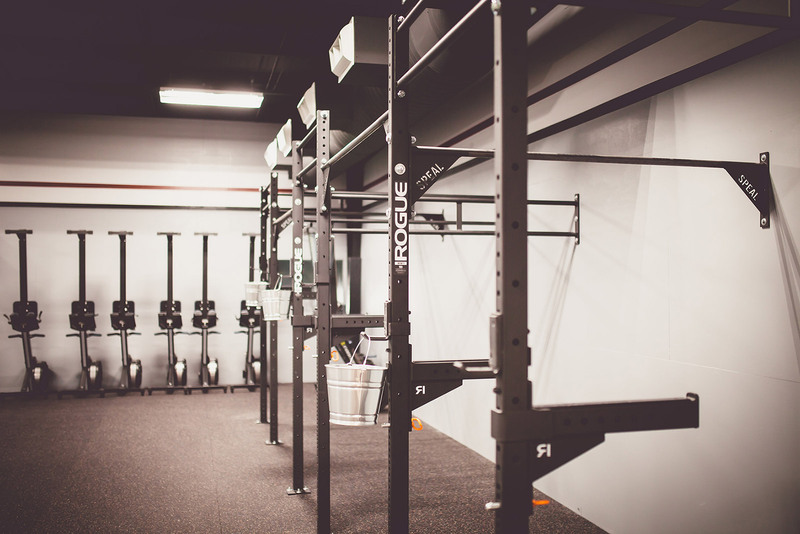 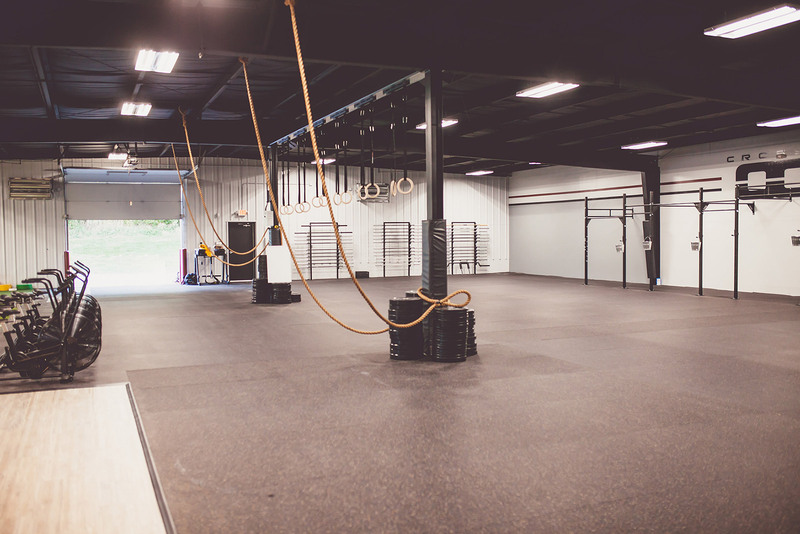 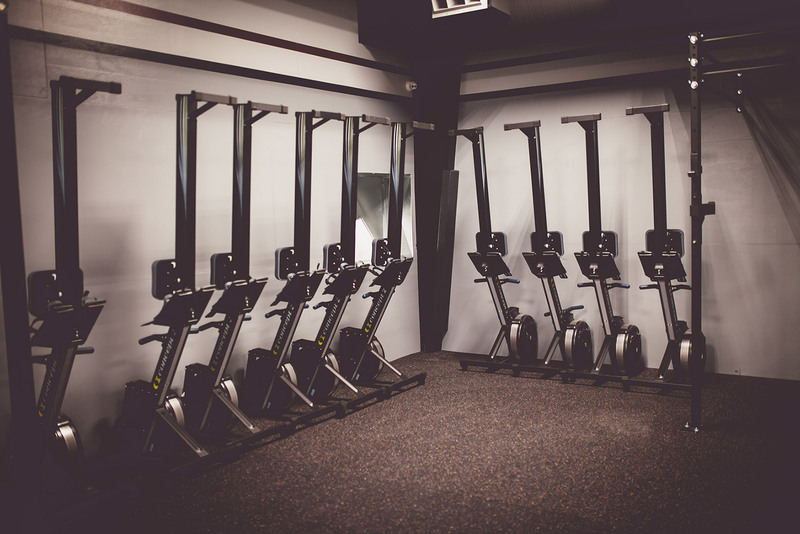 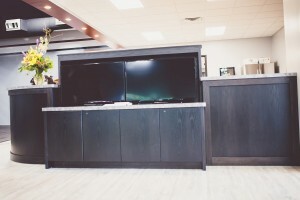 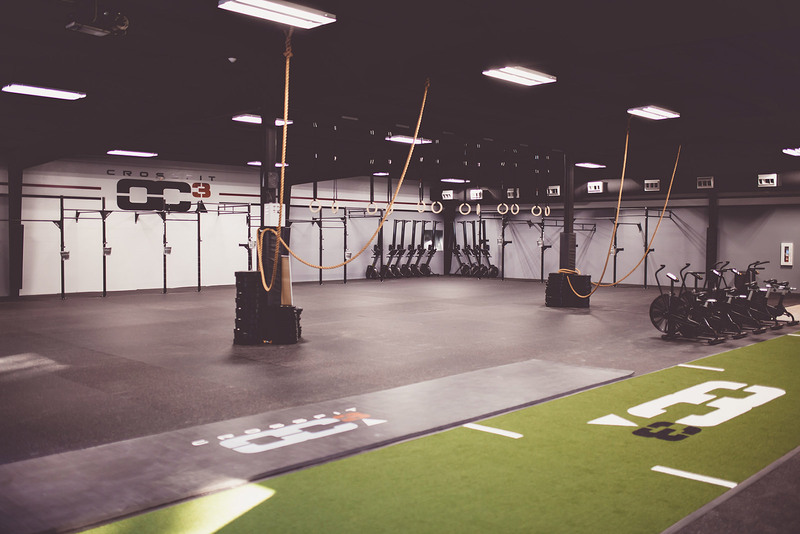 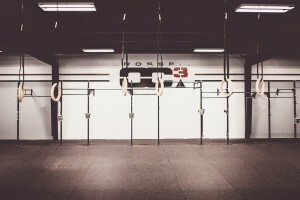 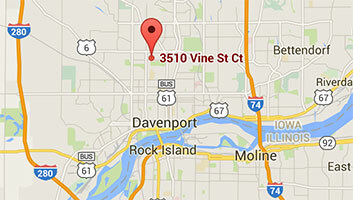 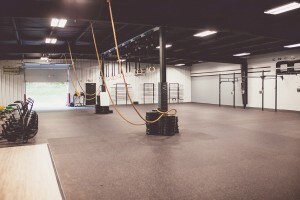 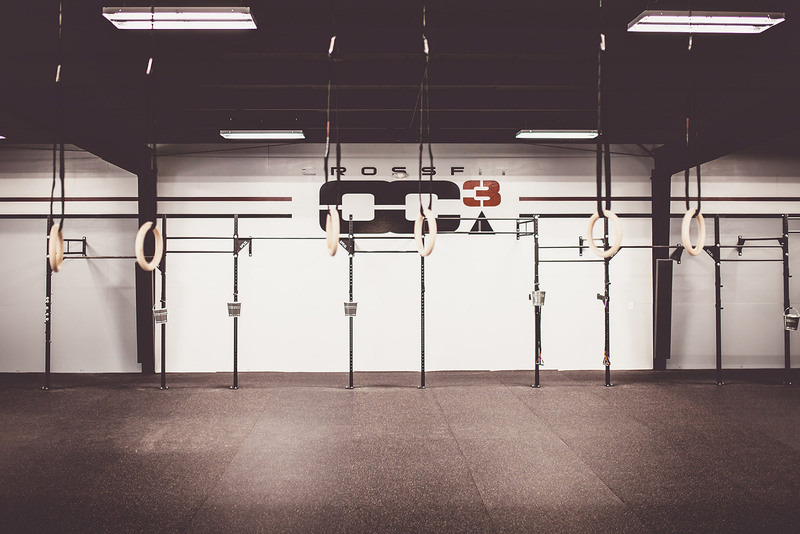 CrossFit OC3 is conveniently located in central Davenport. 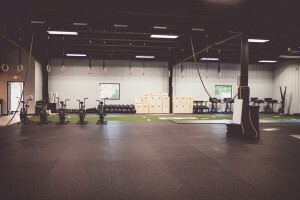 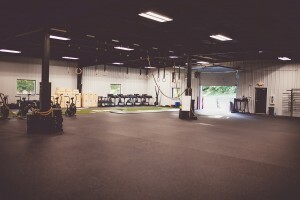 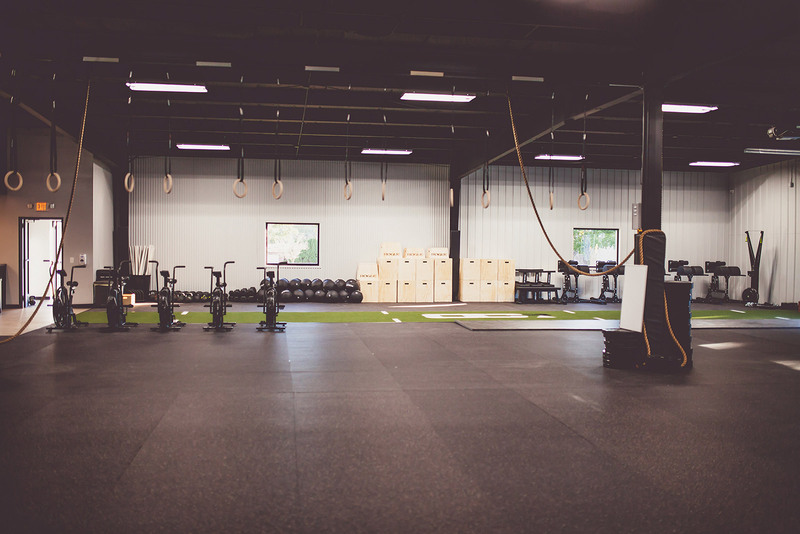 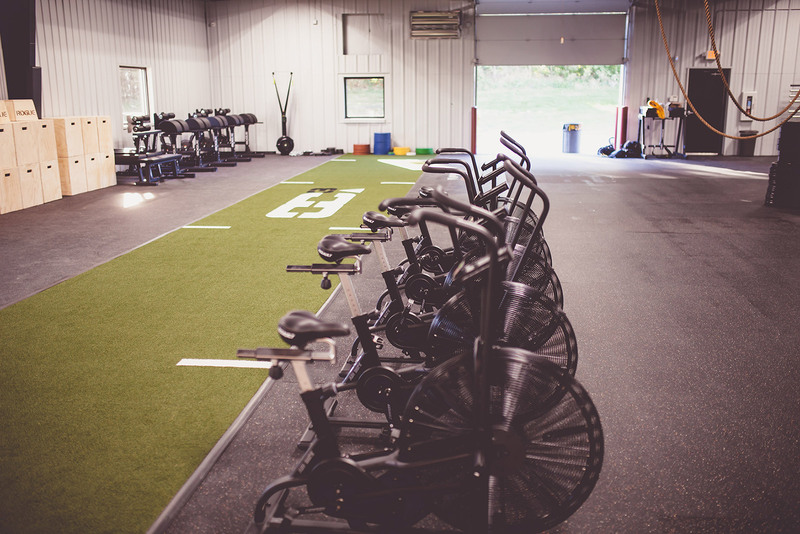 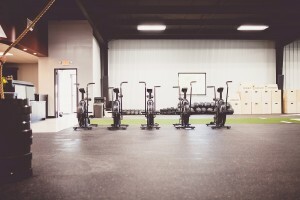 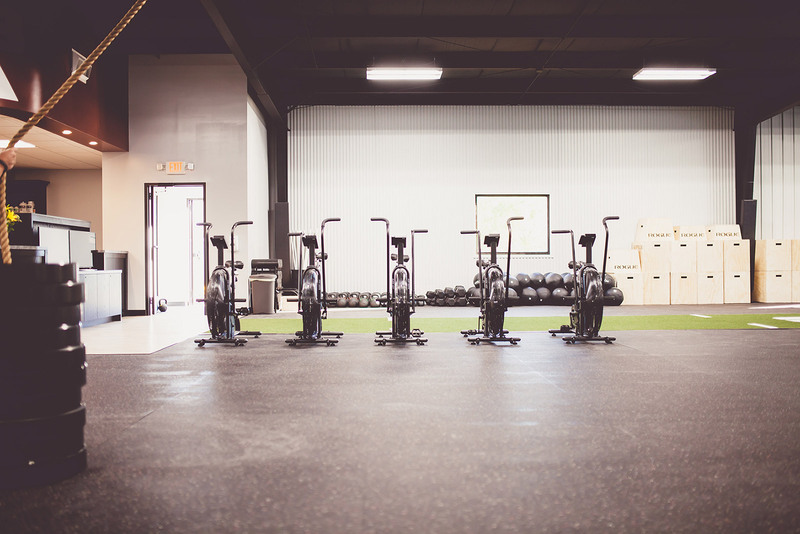 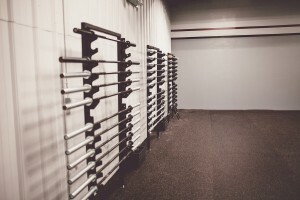 We have over 6,000 square feet of gym space, covered in Plae flooring and a 60-foot turf. 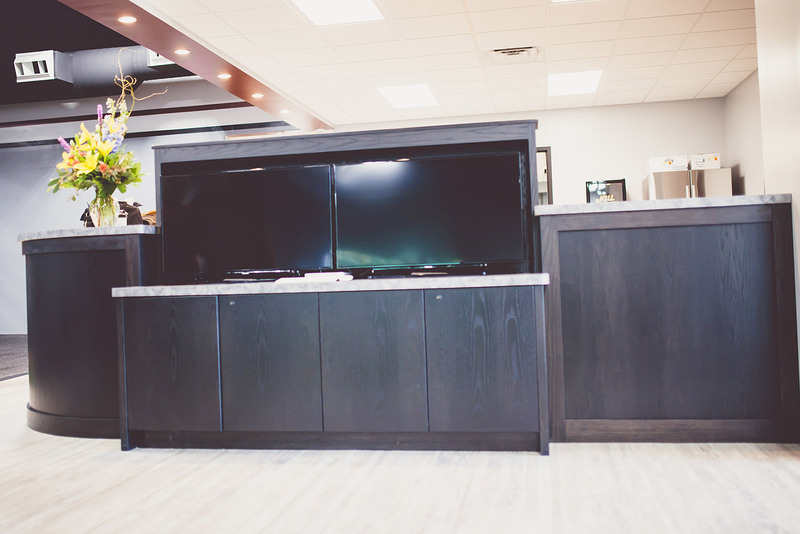 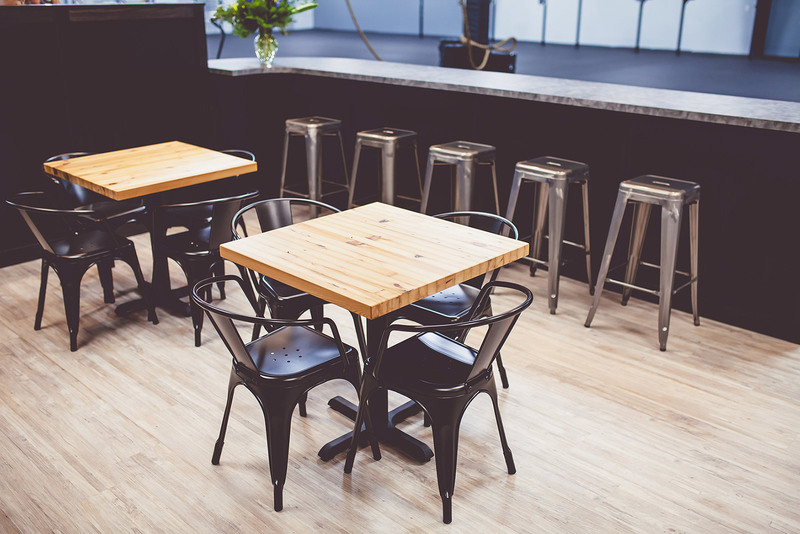 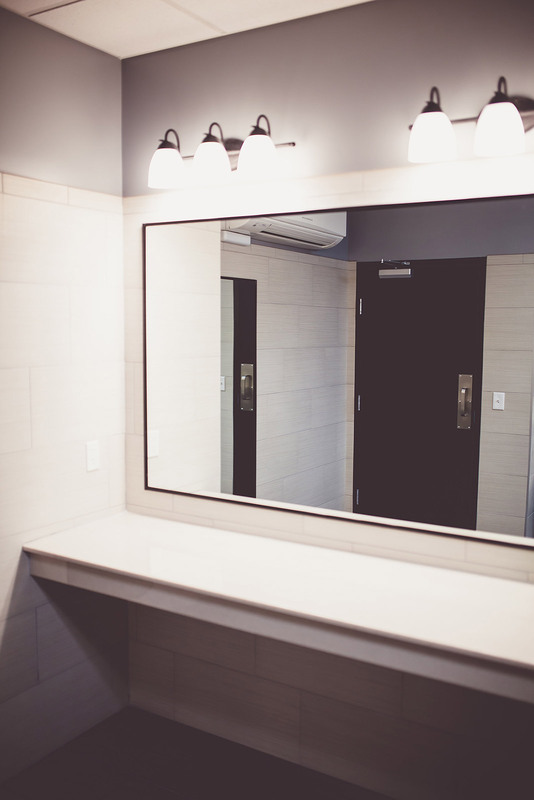 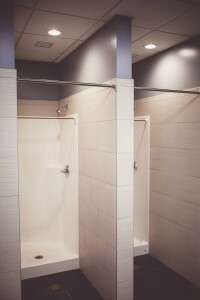 The lounge is a perfect place to hang out with friends before or after class, and feel free to use our locker rooms to get ready before you head to work!